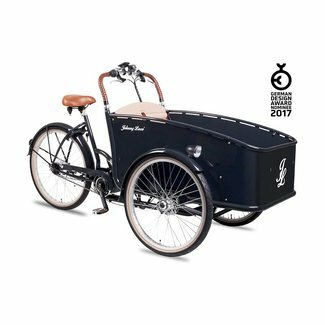 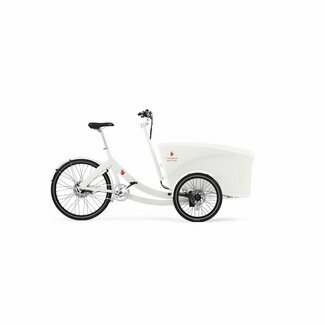 This cargo bike is the most beautiful and lightest in its ki..
Triobike mono is the safest, easiest and most stylish altern..
A stylish and planet-friendly alternative to the family car,.. 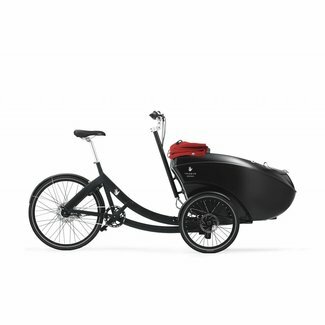 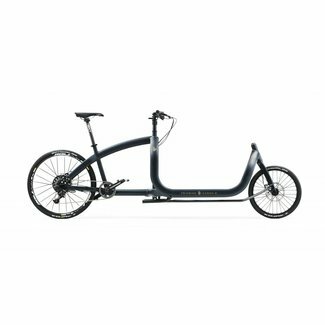 The Triobike cargo S has a lightweight and incredibly stron.. 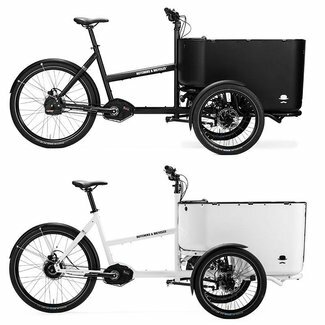 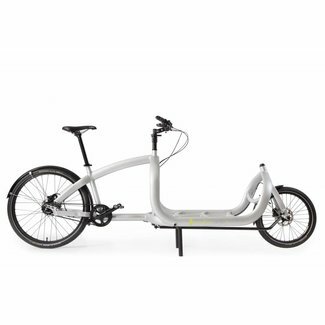 The Triobike cargo P offers great performances at a cool pri.. The Triobike cargo R is the ultimate racing model designed f..
No more rush hour, parking tight spots or delayed trains. 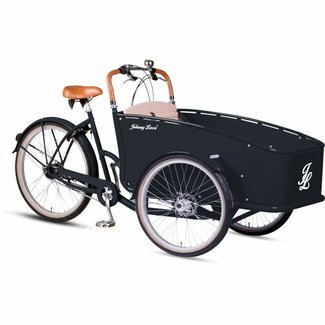 Ju.. 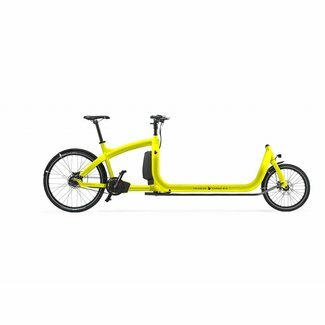 The Triobike taxi is a bike for transporting elderly people.. 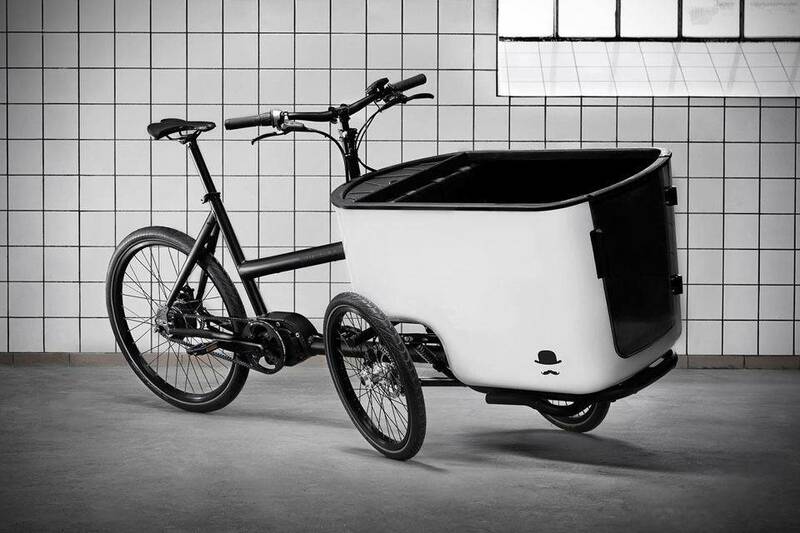 The new triobike cargo big has an extended load platform tha..